Top 5 Gadgets To Turn Your Home Into A Smart Home! 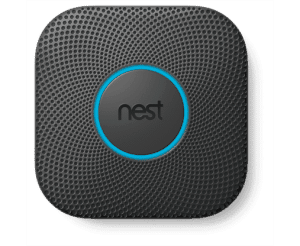 Gadgets Top 5 Gadgets to turn your home into a smart home! 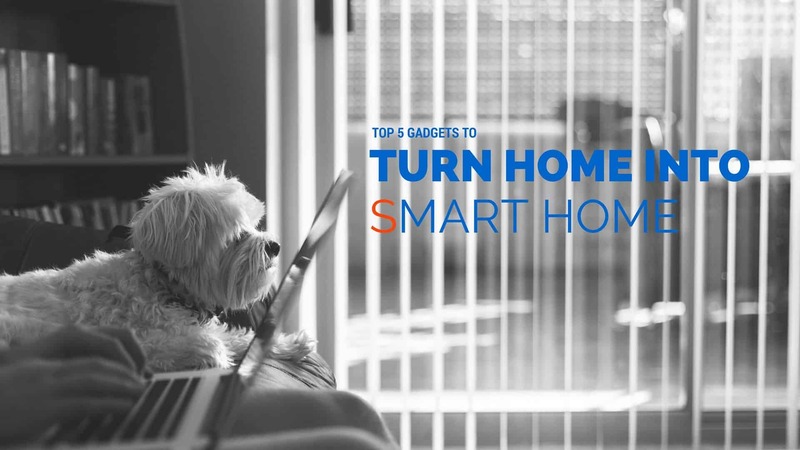 With the technology available to us nowadays it almost feels as though we can do and control anything we want and we highlighted top 5 gadgets that are out there to get you and your home as technologically advanced as possible, to turn it into a smart home. 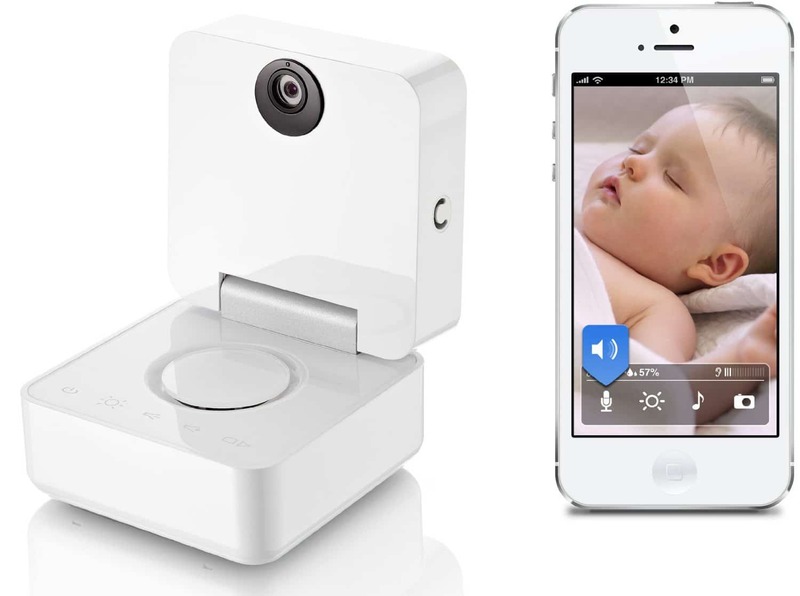 The Smart Home system allows you to control and see various aspects of your house, from an outdoor camera monitoring as security to an indoor camera that can keep an eye on the baby, all of which can be seen on your phone. Once connecting through the WiFi you are in total control. Fancy switching on a light? Done. Forgot to close a window? No problem, this system allows you to have access to every little part of your home and acts as security with the motion sensor notifying you whenever anyone shows up at the house. The use of the phone in relation to your home is not restricted to security purposes. I’m sure we all like lying in bed, and I’m sure we all like watching TV, and Bedstar TV Beds have combined them both for your viewing pleasure. 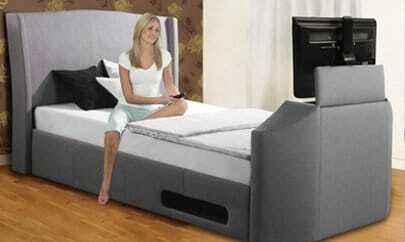 With a TV built into the frame and the controls within an arm’s reach, you can lie there all day watching films or playing on the Xbox with this cool design. 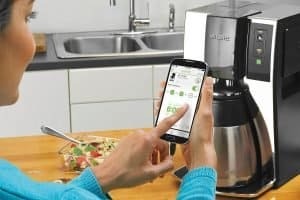 Again as a fun accessory, Smarter Coffee allows you to make your cup of coffee from wherever you are! We know the feeling of having to get up to make your coffee, trudging downstairs for your coffee that will set you up for the day and hang around whilst the kettle boils. Not now. 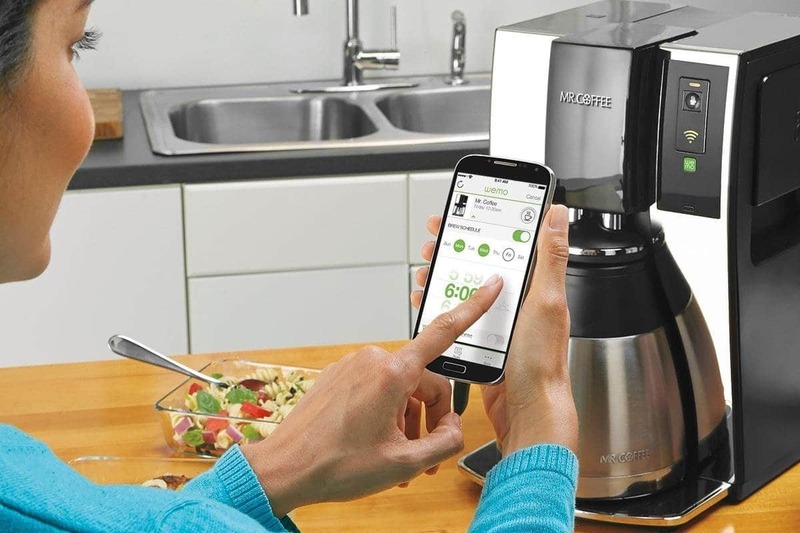 From your phone, you can make up to twelve cups of coffee at once, and the Welcome Home and Wake Up mode allow you to have a timer set on when the coffee will be made. Another feature of a smart home would be the Nest thermostat, once programmed it will remember your daily habits for a week then will work by itself, adjusting automatically to the timing and features that you like, and of course with it controlled from your own phone, after a chilly drive back home you can have the temperature up so the house will be warm for you! 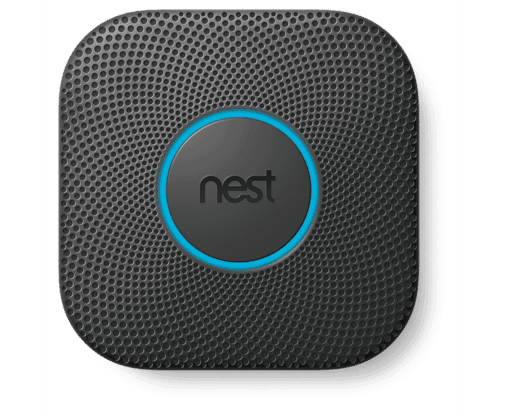 For a safety aspect in a smart home, the Nest smoke detector is a great feature, alerting your phone when any smoke is detected, if you’ve accidentally burnt the toast you can silence the alarm via the phone and you will get a message whenever there is the first sign of smoke, also tell you which room it is in, an impressive technological improvement on a safety necessity. 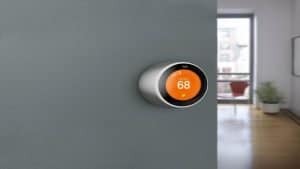 All of these 5 gadgets can make your home a smart home, it shows how technology can improve the comfort and even the safety of our lives and with a number of resources at our disposal you can only think that these features will eventually become an everyday part of our life. Next articleAndroid N: Best Features and Improvements!